For Labor Day weekend, Sanjana Palla, who has lived in Houston since she was a child, had a flight booked to return to her hometown. 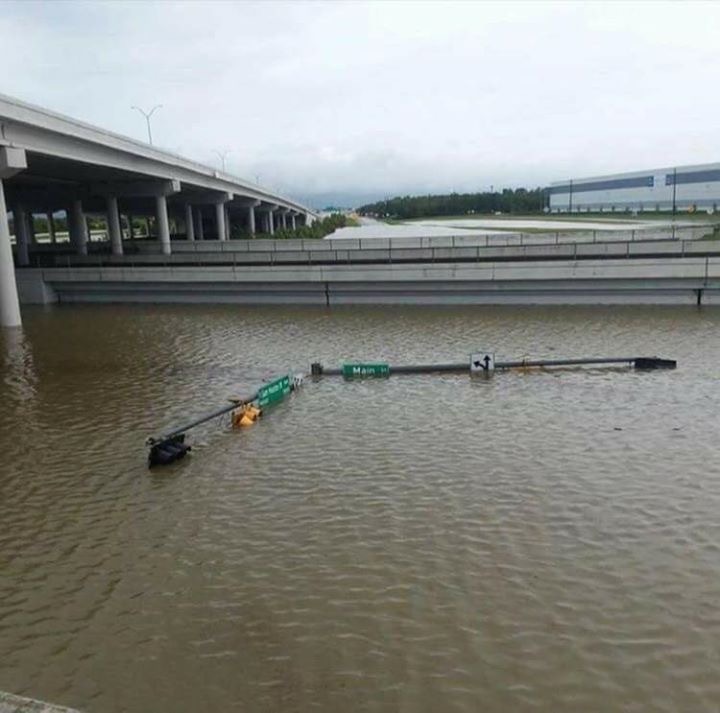 Then, Hurricane Harvey hit. Now, instead of spending time with family and friends, she will be in Miami fundraising and collecting donations to help those affected by the storm. Palla said although her family and friends are safe, some of her family members are displaced from their homes. Her aunt and uncle had to be rescued by the U.S. Coast Guard and her house has become a safe haven for a total 15 family members and friends. 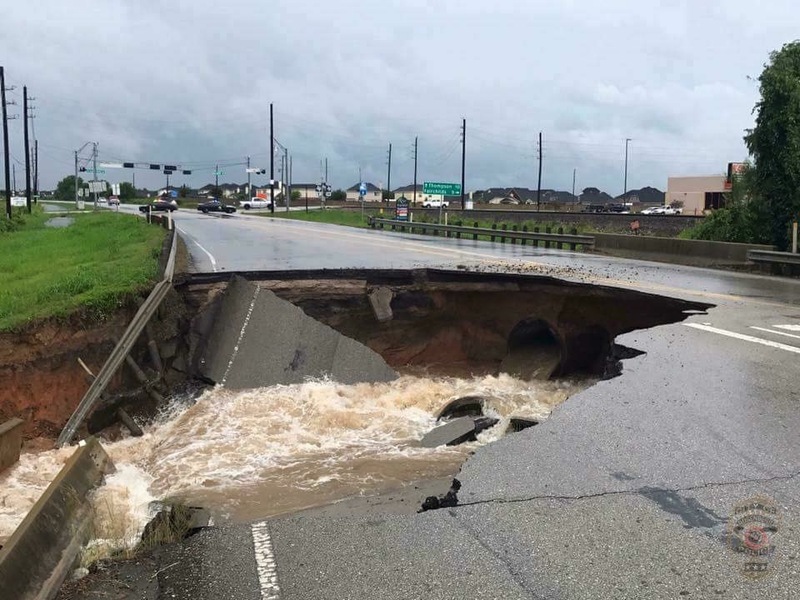 Photo Courtesy: "Houston, We Got U"
With nearly 40 inches of water inundating streets, 30 estimated deaths and hospitals teeming with victims, Houston struggles to cope with Hurricane Harvey and its devastation. 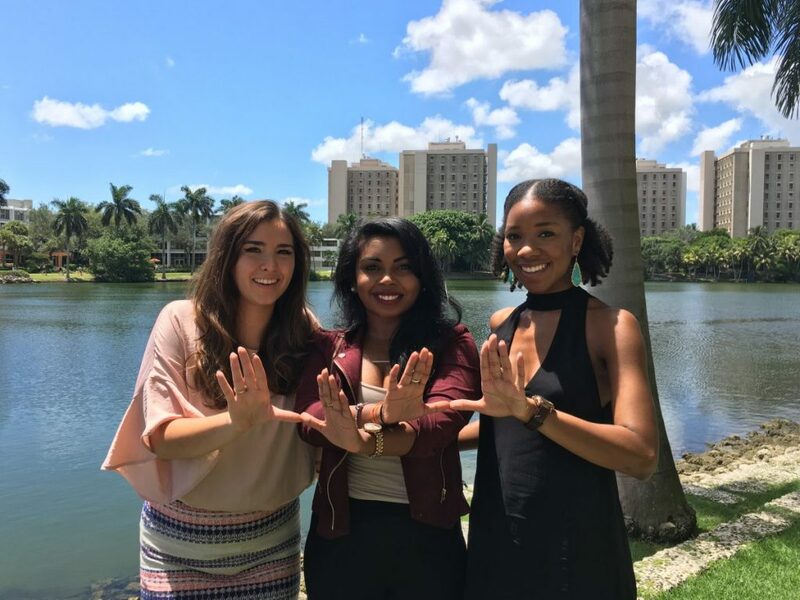 Palla is one of three University of Miami students who have started a drive on campus to aid efforts in Texas. All three have ties to Houston. 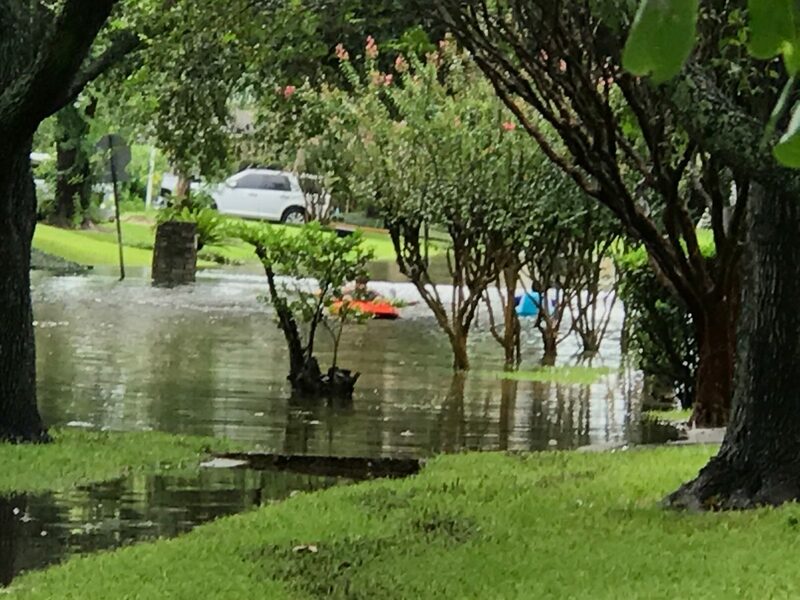 On Aug. 28, Catalina Rodriguez, Leah Stevenson and Palla started “Houston, We Got U,” a two-part fundraiser collecting monetary and rescue donations for the millions affected by the storm. Stevenson, whose family was flooded in for four days, said the feeling of helplessness is what brought all three together to brainstorm how to help their beloved hometown. “It’s hard to be here and be enjoying our lives, be in school and have this normal routine and trying to make sure people are okay,” Stevenson said. The students set up a GoFundMe to raise money for All Hands and the Houston Humane Society, two Houston-based nonprofits. All Hands’ staff aids in the response and recovery efforts while the Houston Humane Society provides shelter and food for stray or abandoned animals impacted by the hurricane. Rodriguez, who used to live in Houston but now resides in Florida with her family, said she is “blown away” by UM’s response to the initiative. The GoFundMe’s original goal was $2,500. After reaching it Aug. 30, the goal has been updated to $5,000. Rodriguez said one of the most impactful stories she’s heard from the storm is one from her high school colleague whose brother died trying to save others. According to Rodriguez, the man was electrocuted when he made contact with the sitting street water. Donation boxes have been placed at UM’s Law Library, Alma Jennings Student Lounge, Shalala Student Center’s Law Lounge, Department of Education in Merrick Suite 312 and the KTT Law Firm. “Houston, We Got U” also asks the UM community for essentials including clothes, underwear, non-perishable baby formula, diapers, soap, Ibuprofen, pet supplies and blankets. Palla said that it was important for students at UM, and everywhere else, to be aware of the danger natural disasters present. The deadline for all donations is Sept. 21.